Visit us for all of your fruit and vegetables, we are very competitively priced. 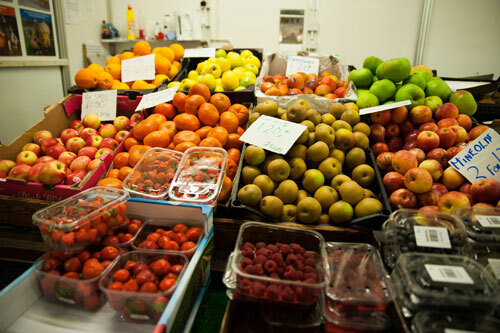 Our produce is bought from Bessemer Road Market on a daily basis so you won’t find fresher! We provide a friendly service and atmosphere and can cater for your needs, whether you would like a hamper made up or a home delivery of your shopping we can help.